Mostly used in business, the 80/20 rule can be applied to general health as well. 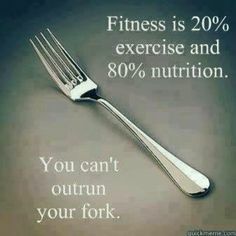 Whether it’s food in the kitchen or working out in the gym, let’s cut the crap. Use these tips and focus your attention on what really matters. The most important thing you need to be doing in the kitchen if you’re determined to lean up is to count your calories. 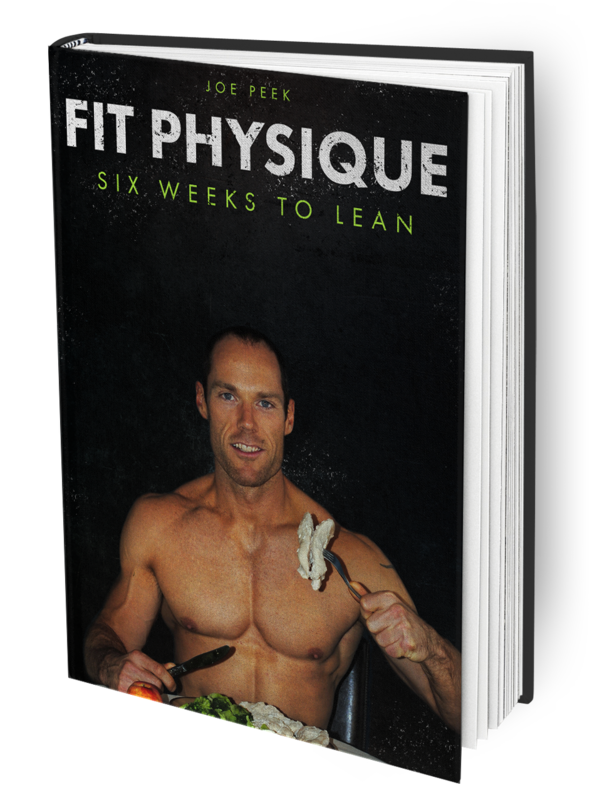 The only way you’re going to shed the pounds is by coming in at a caloric deficit at the end of each day. Go figure out your daily caloric base, and shoot for 500 calories less each day. It’s not rocket science. You will remove the fat. When people get frustrated and are telling me they can’t lose weight, my very first question is to them is, “Are you counting your calories?” 9 times out of 10 the answer is, “No.” Well, there you go genius. No wonder you’re not losing weight. If you do your own grocery shopping then you should be sticking to the outside aisles of the grocery store. The problem with the inside aisles is it’s where all the processed garbage is stocked. Yeah, you can lose weight eating out of a box but you’re body is taking in chemicals and an excess amount of carbs by doing so. Meat and veggies should be your food staple. Take this in with a little bit of healthy fat at each meal and you’ll do wonders for your body. Protein, carbs, fat – I’m not going to get into a macro rant here because I could spend a day getting into the importance of it. However, this can be a bit overwhelming for people who are just starting out. Macros are good to involve when you’re looking to lose that last 20%. Stick to the basics and you will lose. If you want to get strong, want to look strong, want to be strong, pick up a barbell. No other way around it. You will get more out of a workout by incorporating barbell movements than by doing anything else. Short on time, stick to back squats, front squats, deadlifts and presses. You will have earned the sweat on your brow and your body will be a fat-burning machine. Not sure how to get started. Here’s an idea. Pick up this book and read a good review. It’s a great place to start. 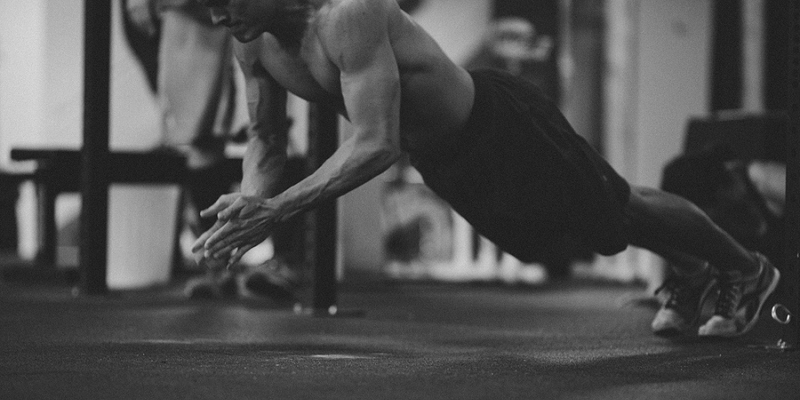 If you want raw strength, you should be incorporating bodyweight movements into your workout. Pullups, chinups, dips and various pushups are my favorite. You should check out this awesome chinup program and some different rep scheme variations to spice up your next workout a bit. Time to step away from the cardio equipment. It is possible to get a great cardio workout without getting on the treadmill or elliptical. Besides being boring pieces of equipment, treadmills don’t encourage and promote overall fitness. Incorporating highly-intense, short workouts using bodyweight, dumbbells, and barbells is a much more effective use of your time than jogging in place for an hour on a conveyor belt. There, you have it. Take a step back for a moment and get a good picture of what your fitness regimen looks like. What changes do you need to make to become more efficient in your training? Start with small, subtle changes to your fitness plan and set yourself up to gradually get to a better place. Assess how you feel after a week or so and then make another change to improve your lifestyle.